FinTech is the most popular sector among high-net worth investors. 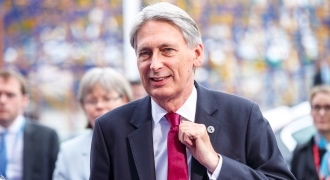 That’s according to new analysis by direct private investment platform Capitama, which has revealed nearly 70 per cent of high-net worth and professional investors said they were interested in putting money into FinTech opportunities. 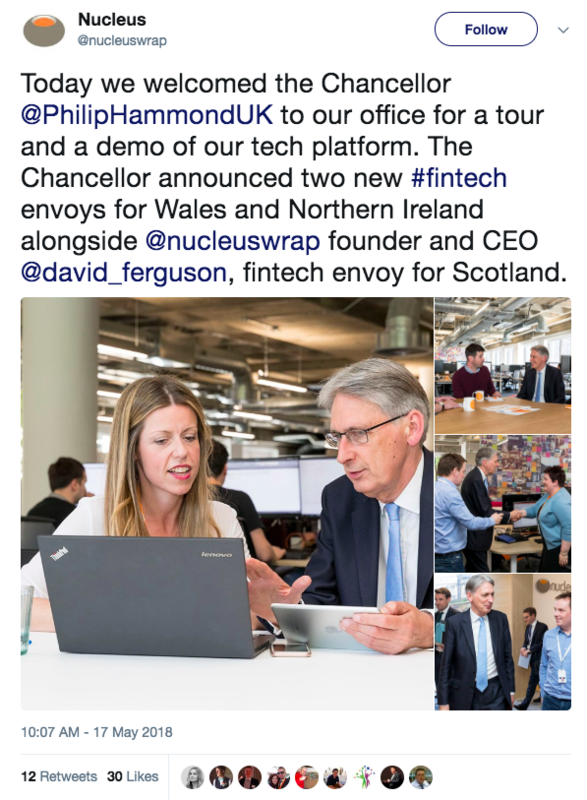 Elsewhere, Wales and Northern Ireland are getting their own FinTech envoys as part of a government effort to ensure that the UK maintains its position as Europe’s top FinTech dog, while RateSetter has topped £100m in investor returns without any individual investor losing a penny. 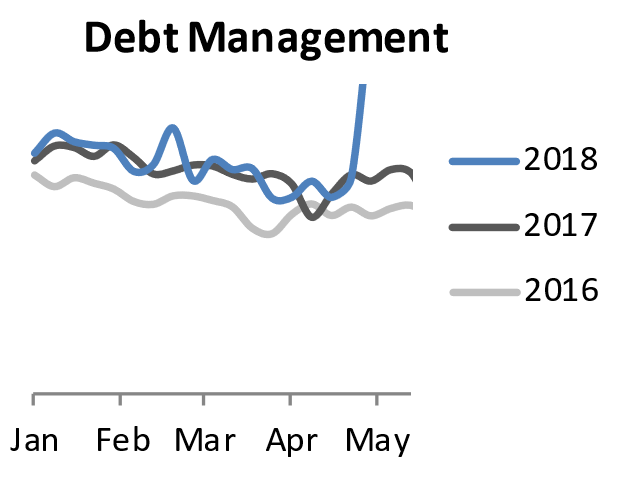 Searches for debt management spiked recently, a 85% increase against the corresponding week last year. Intriguingly, searches on mobile, which has been well over half of all searches throughout 2018, plummeted. 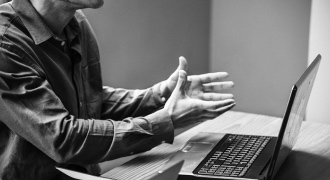 Almost 70 per cent of HNW and professional investors said they were interested in putting money into fintech opportunities, while 67 per cent said they were keen to see software and technology deals.